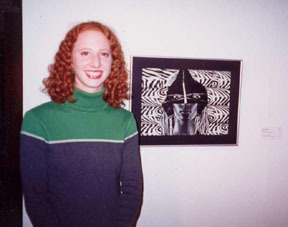 January 2000 // Blanton Museum of Art. Collage piece: "World View" shown. and go do that, because what the world needs is people who have come alive."